Technology development moves so fast that a gadget released today could be obsolete tomorrow. That’s not a bad thing, because it means we get lots of fancy new gadgets! Occasionally, though, a great piece of technology – or at least a gadget we really enjoyed using – gets taken out too. This post is dedicated to those fallen gadgets. In an alternative universe, the iPod was never invented and kids everywhere are listening to their Minidisc players. Unfortunately, this isn’t an alternative universe and the Minidisc player was brutally cut down by a tag team of MP3s and Apple’s iconic music player in its youth. Alright, so Minidisc’s weren’t the most convenient of music players, as anyone who spent a couple of hours burning a single album would tell you. But there was a certain charm to putting together mixtapes, and they felt futuristic, like something Jean-Luc Picard would listen to a Klingon version of The Rolling Stones on. 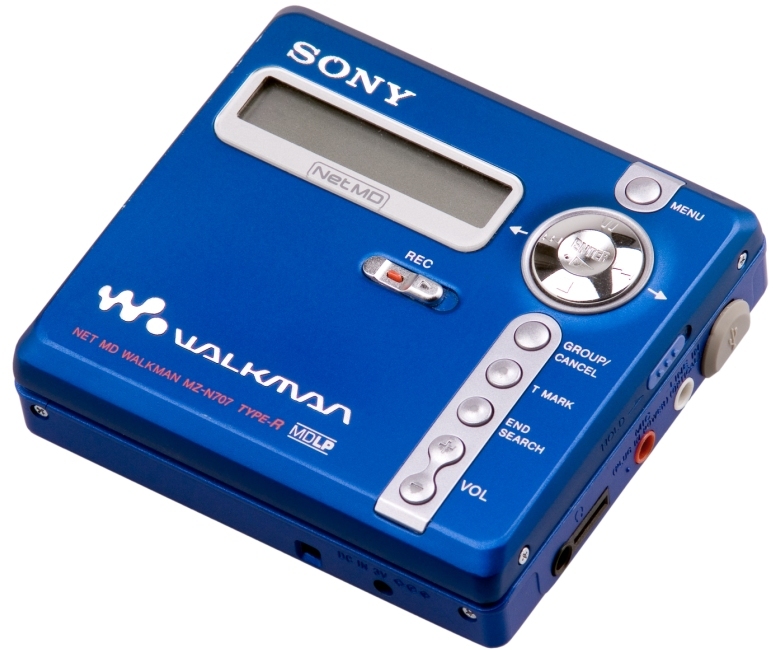 Let’s hope they get a vinyl-like reviv…oh no, Sony killed Minidiscs off for good last year. Ask anyone what the greatest game console of all time is and they’ll say the Sega Dreamcast. If they don’t, they’re lying and we recommend you avoid them in the future. 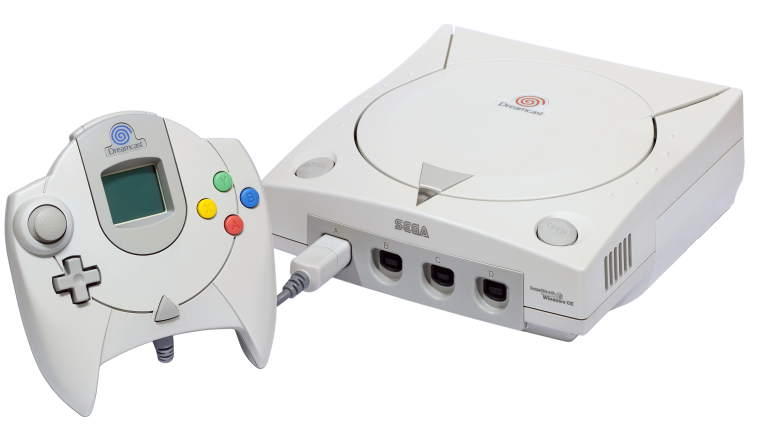 The Dreamcast was a trailblazer in console gaming, offering online multiplayer at a time when most consoles were barely managing to display 3D models correctly. It also had the best collection of games ever, including Sonic Adventure, Jet Set Radio and Shenmue. Despite this, the Dreamcast was completely outsold by the Playstation 2 and Sega decided to kill off the console less than 2 years after its launch. Most of the classic Dreamcast games are available on Xbox Live and PSN, but it just isn’t the same, really. We miss you, Dreamcast. There’s literally no reason for VHS to come back. 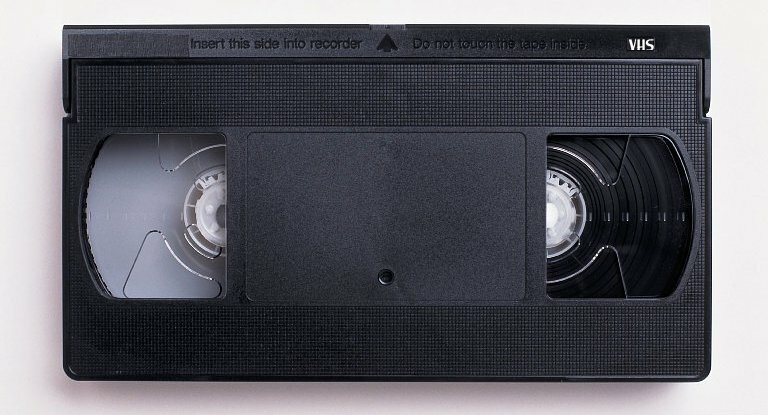 The picture quality was awful, fast-forwarding and rewinding was frustrating and VCRs were so hard to set up that they became a staple gag in lazy stand-up comedians’ sets for years. But…we kind of miss it. It had character. You don’t get that familiar clipping with DVDs, nor do you get the occasional drop in sound quality. Everything is just too…pristine. Perhaps film companies can start sticking a VHS mode on DVDs. We’d definitely pay extra for it. 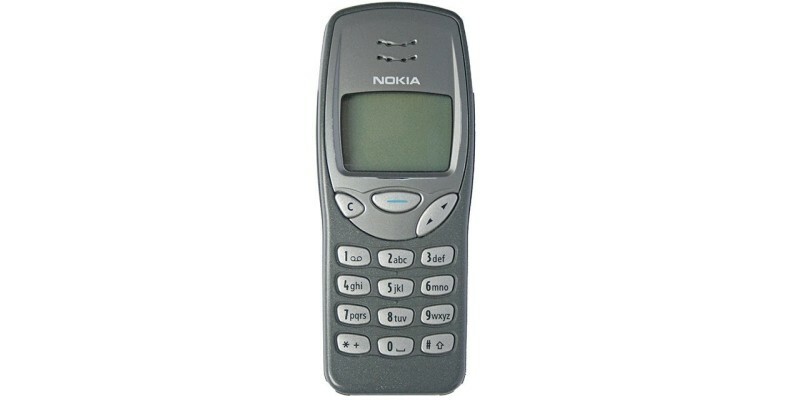 Compared to the mini-computers we all carry around in our pockets today, the Nokia 3210 is practically an artefact. You couldn’t access the internet, you couldn’t take pictures and you couldn’t even get Bluetooth. What you could do, however, was make calls and send texts – y’know, the things a good phone is supposed to do. Despite its primitive nature (although it’s worth mentioning that the 3210 is only 15 years old), the Nokia 3210 was one of the most user-friendly phones around, offering a simple experience unhampered by the hundreds of apps we rely on today. 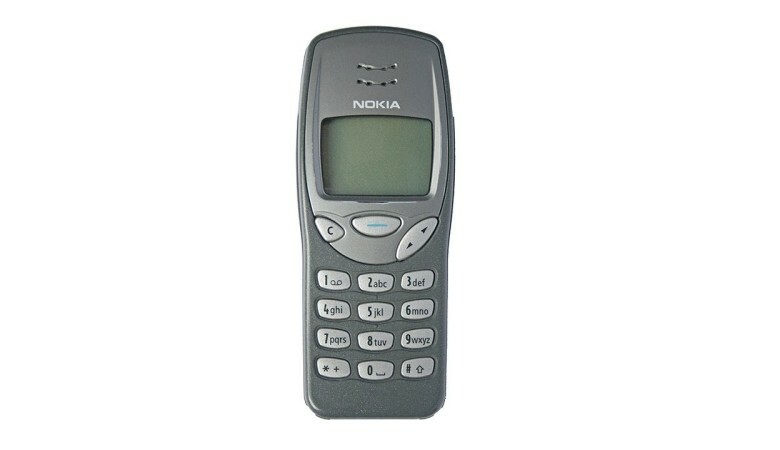 But really, there’s only one reason we want the Nokia 3210 to come back: Snake. Forget Angry Birds and Temple Run, Snake is the true daddy of mobile gaming. So, that’s the tech we’d like to see make a comeback in the near future. What tech would you like to see return (even if it is outdated)? Let us know in the comments, on Facebook or on Twitter! And remember, you can sell your electronics for CASH with musicMagpie!